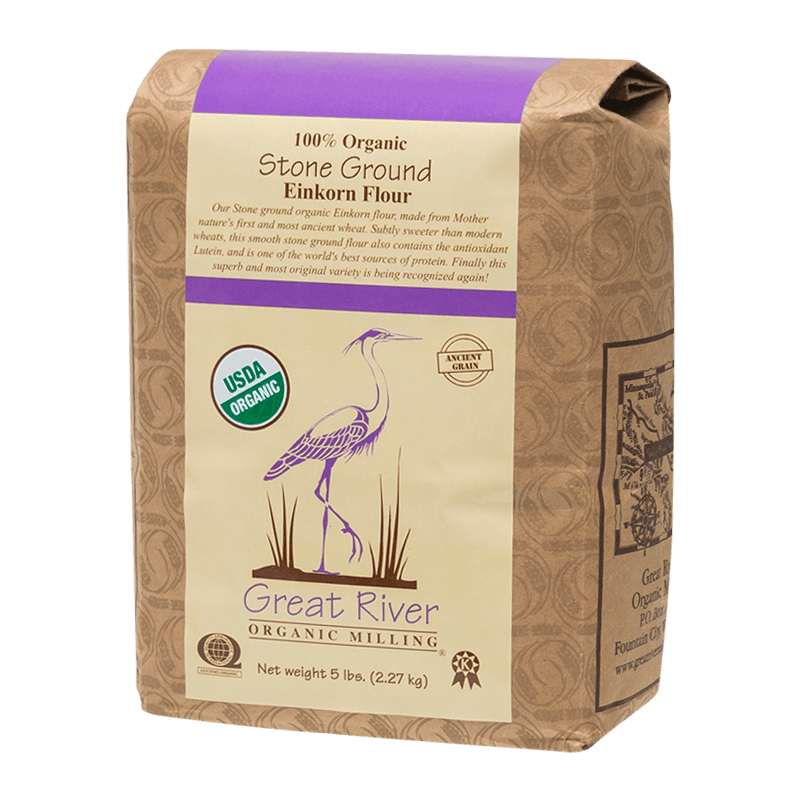 Our stone ground Organic Einkorn Flour, made from Mother Nature’s first and most ancient wheat. Subtly sweeter than modern wheats, this smooth stone ground flour also contains the antioxidant Lutein, and is one of the world’s best sources of protein. Finally this superb and most original variety is being recognized again!